The Northampton Gent paid a visit to the re-launch of ‘one of ‘Northampton’s best kept secrets’. After a long day in the office, many of us gentlemen like to unwind by having a friendly, social drink. This may not always be possible however, as your local pub can sometimes be filled with some less than savoury characters. For those of you who wish to enjoy wining and dining with like minded individuals in plush surroundings, the Cheyne Walk Club may be exactly what you are looking for. 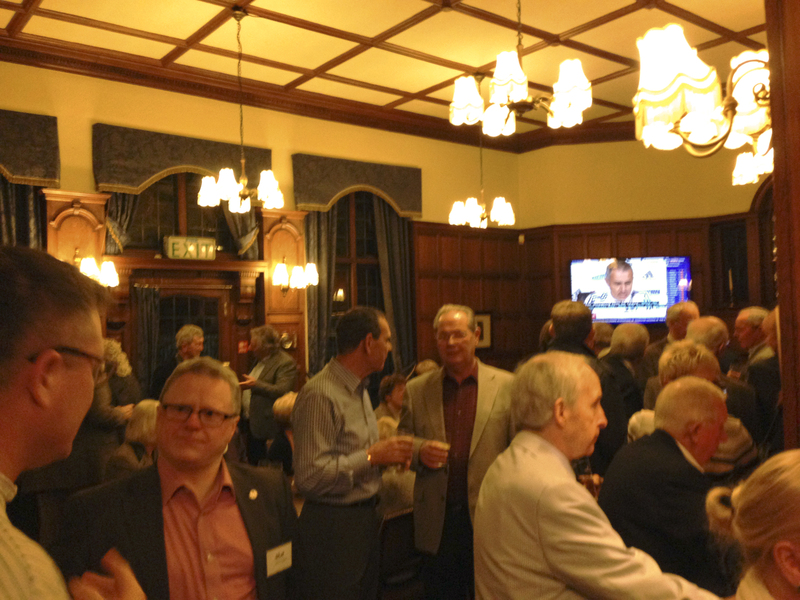 The Northampton Gent was kindly invited to attend the re-launch of the Cheyne Walk Club; a private members club steeped in rich heritage and tradition. Nestled inconspicuously on Cheyne Walk, the beautiful mansion is over 200 years old and has housed both Northampton’s mayor in 1867 and the Church family; Northampton’s exquisite shoemakers. With such a rich and prestigious history, it is no surprise the building became a private members club almost 80 years ago, offering the gentlemen of Northampton a hidden retreat where they can enjoy good food, good wine and good company; all very admirable ambitions. The Cheyne Walk Club is all about offering members a convivial, welcoming atmosphere and as we stood there, sipping our beer and soaking it all in, it was difficult not to feel that relaxed ambience wash over us. The re-launch was a busy affair, with a range of different and interesting attendees mingling, talking and having fun. Whilst a larger range of local beers behind the bar would not have gone a miss, it was a pleasant surprise to see how open and sociable the environment and crowd were. Some may be put off the idea of a private members club, with the impression that they are reserved for rich, pretentious folk who sit with a glass of port, discussing the economy. This impression however, could not be further from the truth. The club offers a range of facilities to members, including a large flat-screen television showing sports, Wi-Fi, parking for those wishing to visit the town centre (it is only a 2 minute walk to the charming shops on St Giles Street), a snooker room, two bars and two restaurants serving modern British cuisine. The decor reinforces the rich heritage of the building with oak-panelled walls, leather armchairs and a roaring fire in the bar all contributing to the overall feeling of luxury. 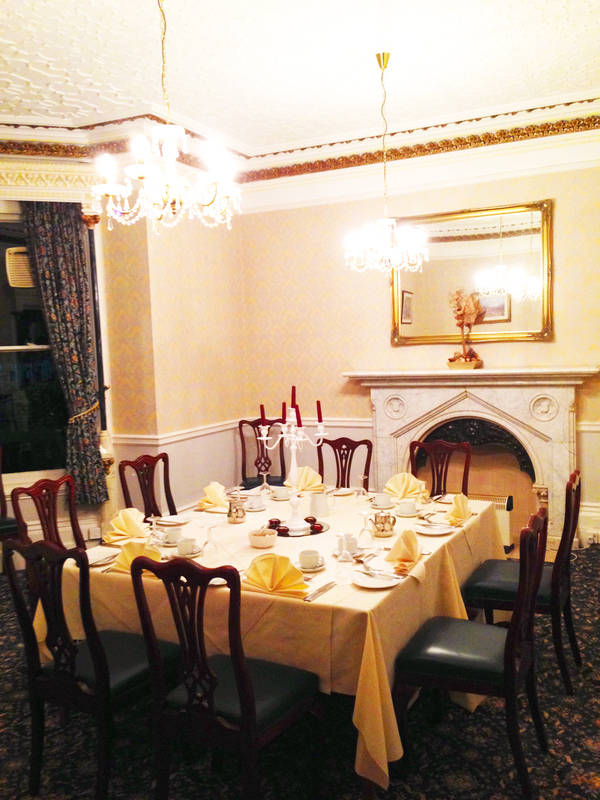 The style remains timeless without feeling dated, whilst the Wilson room, a private room used for dining, has kept all the charm, opulence and magnificence from the Victorian period intact. 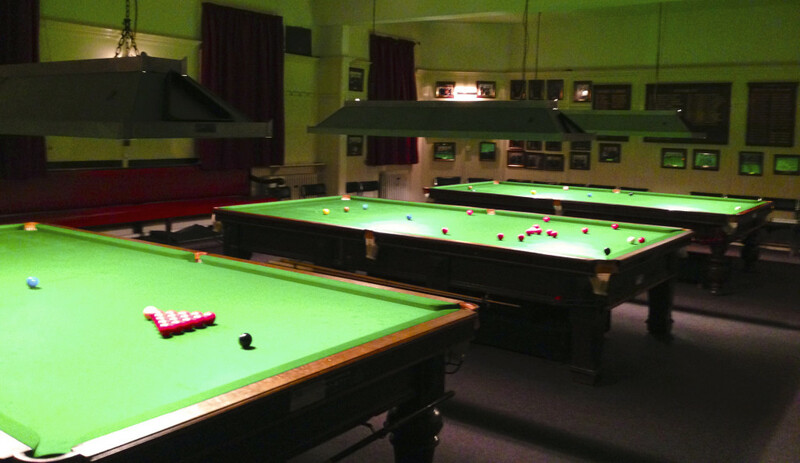 The snooker room houses three pristine snooker tables and the Cheyne Walk Club hold competitions throughout the year. The club has a proud tradition of attracting some of the most accomplished and famous snooker players to play against members, including stars Jimmy White and Peter Ebdon. For the younger gentleman out there looking for something more modern with the desire to party the night away, the Cheyne Walk Club is not the place for such revelry. However, many a time we have been out enjoying a good conversation with friends until 11pm arrives, bringing disco lights and loud music with it and rendering any kind of intelligible dialogue hopeless. Majority of bars and pubs that remain open past 11pm seem to commit the same sin; music too loud to talk over but lacking the right environment to get people to the dance floor. For those of you leaving your clubbing days behind you and searching for an alternative to this scenario, the Cheyne Walk Club may well be an ideal solution. Its relaxed atmosphere, sumptuous settings and free Wi-Fi makes it a good setting for social drinks with friends, client meetings or a place to unwind and get some work done by the fire.